1.  What is Silo.AI newsletter? We share locally produced expert content on Artificial Intelligence and related topics with you, and we invite you to the Artificial Intelligence related events hosted by us through our newsletter. This newsletter is primarily a tool for our Business to Business (B2B) marketing purposes. We collect the information that you voluntarily give us via signing up for our newsletter. The legal basis is your consent in this case. You have the right to withdraw consent by unsubscribing to our newsletter. We process the contact information of our customers. We also process those information to send our customers newsletters to share content produced by Silo.AI and affiliates, and inviting them to the events hosted by us. We have our legitimate interest to be the legal basis of our processing. Newsletters are part of our business communications with our customers. Under this basis you have the right to object to processing at any time. Please refer to Section 6.2 for further information on your rights on your information. 4. Do we share your information with any third parties? HubSpot (HubSpot, Inc.) – This is the service enables us to collect the information when you write down your email to subscribe to our newsletter. MailChimp (The Rocket Science Group LLC d/b/a MailChimp) – This is the marketing automation tool we use to strategise and optimise our email marketing activities. We have put in place systems to safeguard the information you provide us. We always use encrypted connections and everyone in our company has encrypted their computer’s hard drive in case of any burglary. We will never provide access to our databases to any third party, except to the extent necessary to conduct the operations of the newsletter explained in Section 4. We will not sell or rent any of your information to anyone. In our organisation, we restrict access to all personal information and have a defined access management process. Only our Marketing, Support and Sales Teams and our Data Protection Officer has access to your information. 6.1. How to unsubscribe from the newsletter? You may unsubscribe of any future contacts from us at any time. You can opt-out by clicking the unsubscribe button at the end of the email when you receive our newsletter or any email from us, or by sending an email to our Marketing Coordinator, Kimberly Oguilve, kimberly.oguilve@silo.ai with the word UNSUBSCRIBE in email subject. You have the right to receive the data we have about you and to transmit it to another service provider. You have the right to change/correct any data we have about you. You have the right to opt-out from any future contacts. Please contact our Data Protection Officer to practise your rights. The contact information could be found on “Contact us”, Section 9. When you unsubscribe from the newsletter we move your information to the unsubscribed contacts list immediately. Silo.AI Oy is located at Lapinlahdenkatu 16 Maria 01, 4th. Floor, Helsinki 00180, Finland. The contact email is info@silo.ai and the phone number is +358 40 770 0010 which belongs to our Chief Commercial Officer, Ville Hulkko.